I am taking some time off Playing World of Warcraft I am Just about to start a new Job and with the holidays coming up I will probably Wont have any spare money to Buy game time. 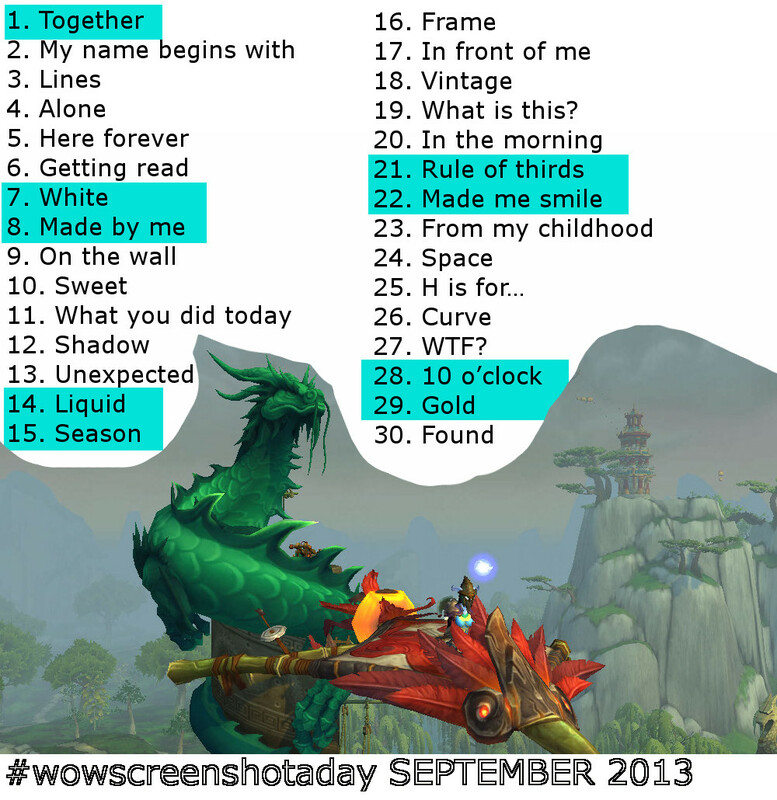 While I wont be playing Warcraft I will still be doing Blog posts. 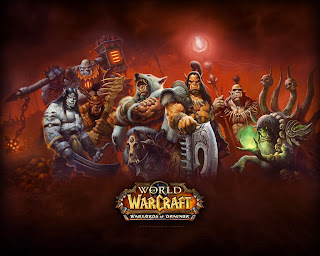 Normally My posts would be Warcraft related While I am Not paying Warcraft I will be playing diablo 3 and hearthstone I doubt any one would be interested in D3 unless it was to do with the reaper of Sols beta and hearthstone is only interesting to watch or read about deck strategies I am godawful at hearthstone So I wont be doing any streaming or strategies. One of the things I want to do is a series of Short stories Called "Looking for quest"
Just now I Am working out the details for the plot and Don't have allot of information Other than it's will be fantasy stories and involve a group of hapless adventures I will post more information when I can and hopefully Start writing it by the weekend. 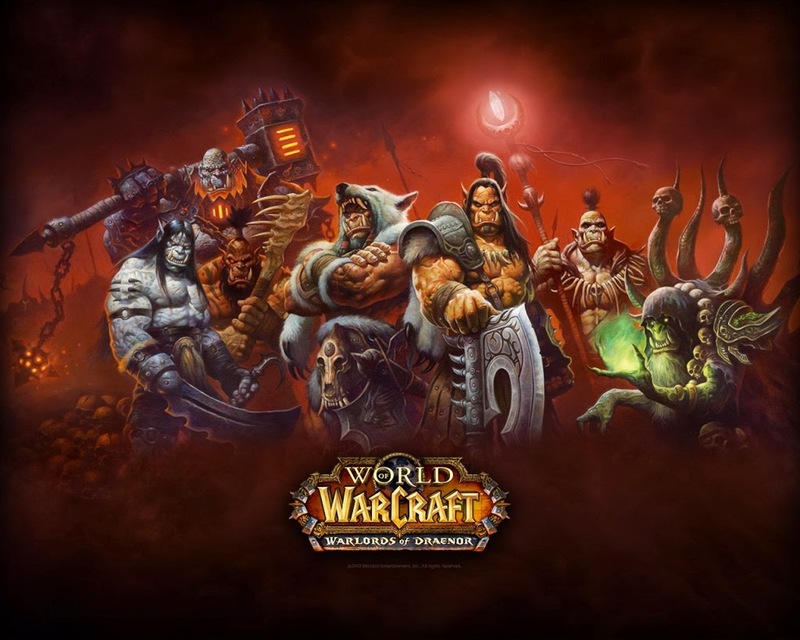 I will also be Doing Warcraft related blog posts mainly to do with the new expansion Warlords of draenor and any new information that comes out over the coming weeks. So I have started Playing an Orc death knight. I have played a death knight before and I still have a level 86 human death knight, but I have not layed Him since early mists. 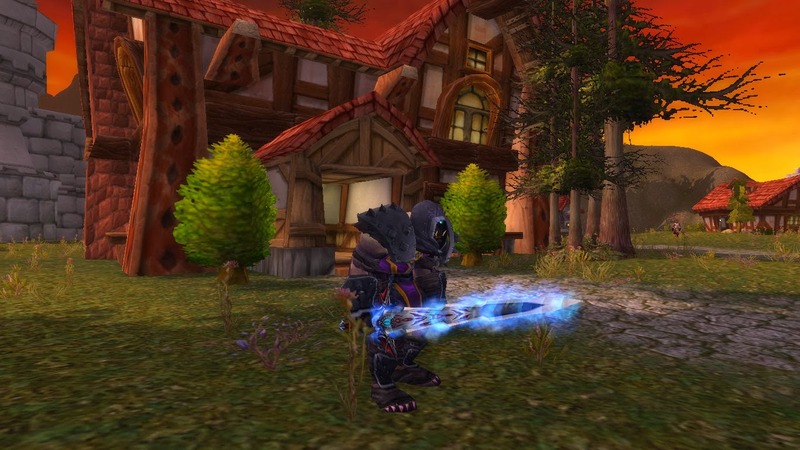 With the announcement of warlords of draenor, I deiced that I wanted to play a Orc Going back to their old homeland. 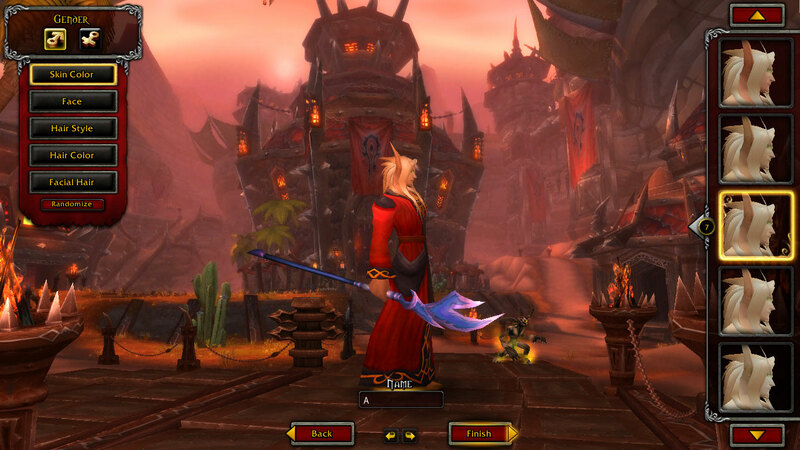 I had originally planed to play as a warrior and had started a one and got to level 6. 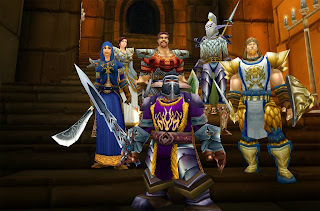 With the prospect of going through all of the leveling zones in azeroth was starting to put me off. I don't really know why I deiced to switch to a death knight but here I am playing one. So while I am leveling a Death knight for playing through Warlords I deiced to document My progress and decided to start the Death Knight Diaries. So far My Death knight is level 56 I have not had allot of time to play at the moment. 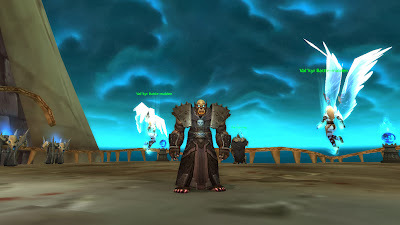 he is frost spec and only on to the second part of the quests but Its allot of Fun killing the scarlet Crusade something I used to love doing all the time while hunting for their tabard in the scarlet monastery (Never got it) Hopefully I will finish the death knight starting zone and head for hellfire peninsula By tonight. 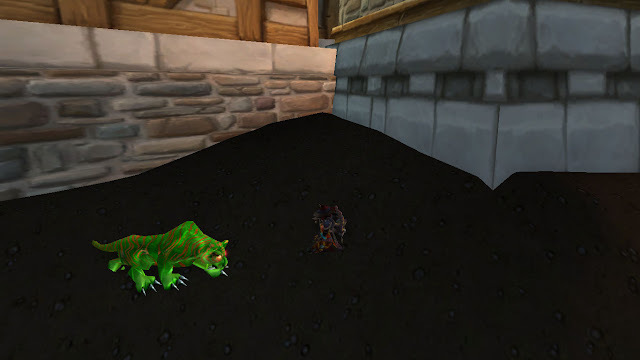 I have been playing my Hunter for five months(I am a slow leveler) and its has been my Main charter since level 50 I love playing As a hunter being able to fight mobs from a distance and using my pets as a tank and using traps for slowing down and added damage.